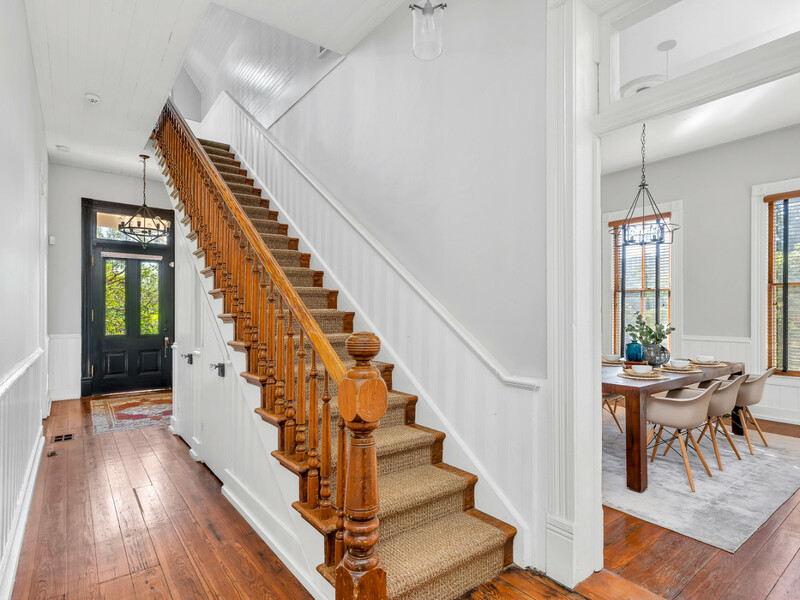 In a neighborhood where homes and factories are increasingly been razed in favor of boxy, bland condos, it's refreshing to see a 118-year-old house still standing, let alone hit the market. 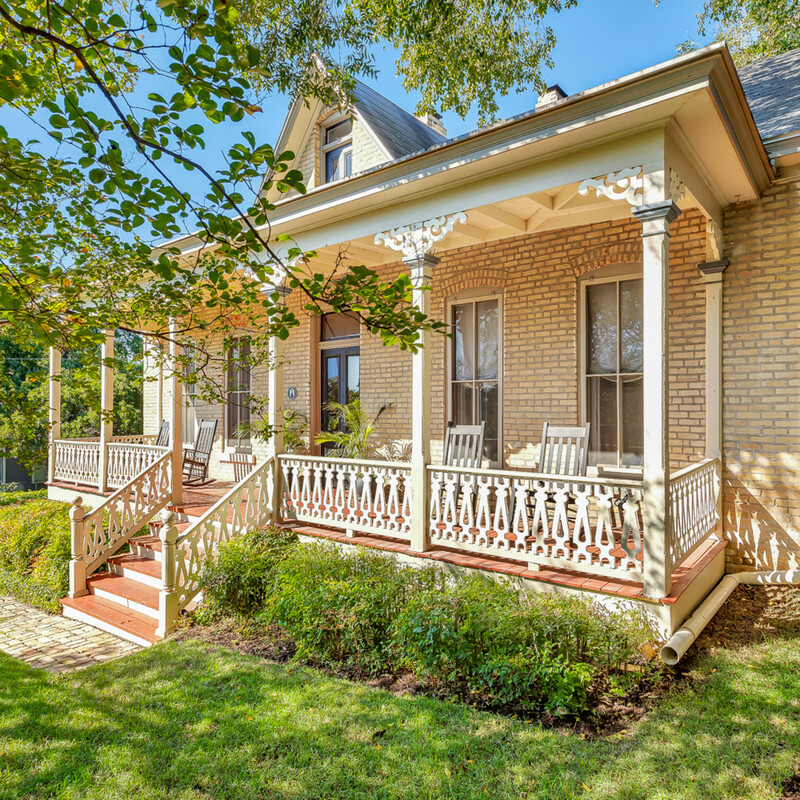 The Lindemann House, a stately historic home on East Eighth Street, was originally built in 1890. 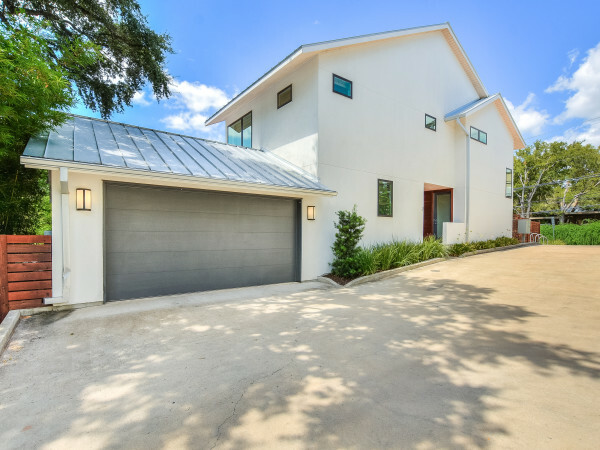 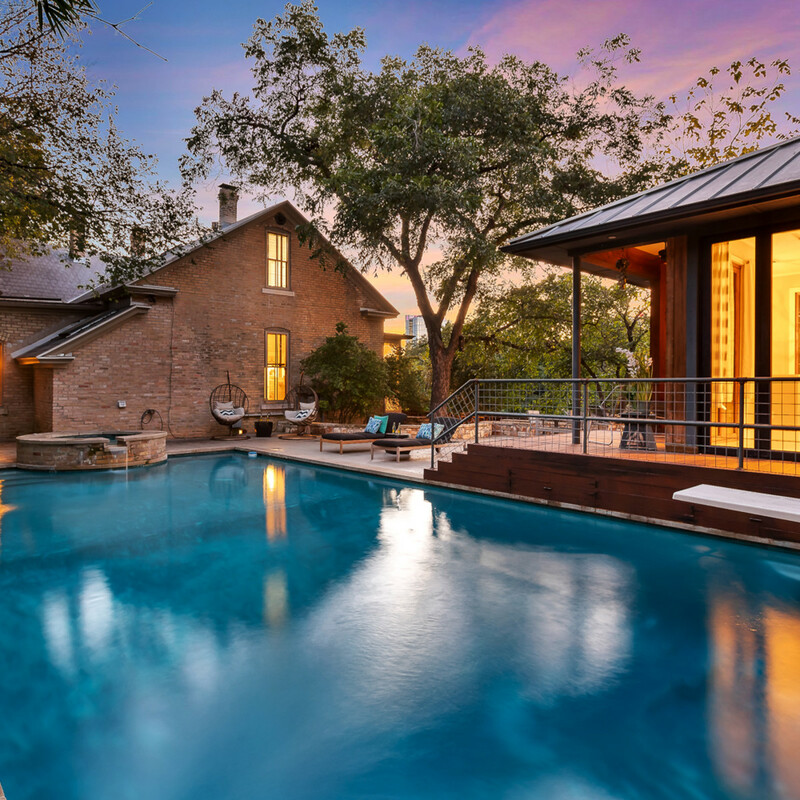 In October, the 3,522-square-foot property, situated in the Robertson Hill neighborhood, was listed in October with a very modern price tag of $2.5 million. 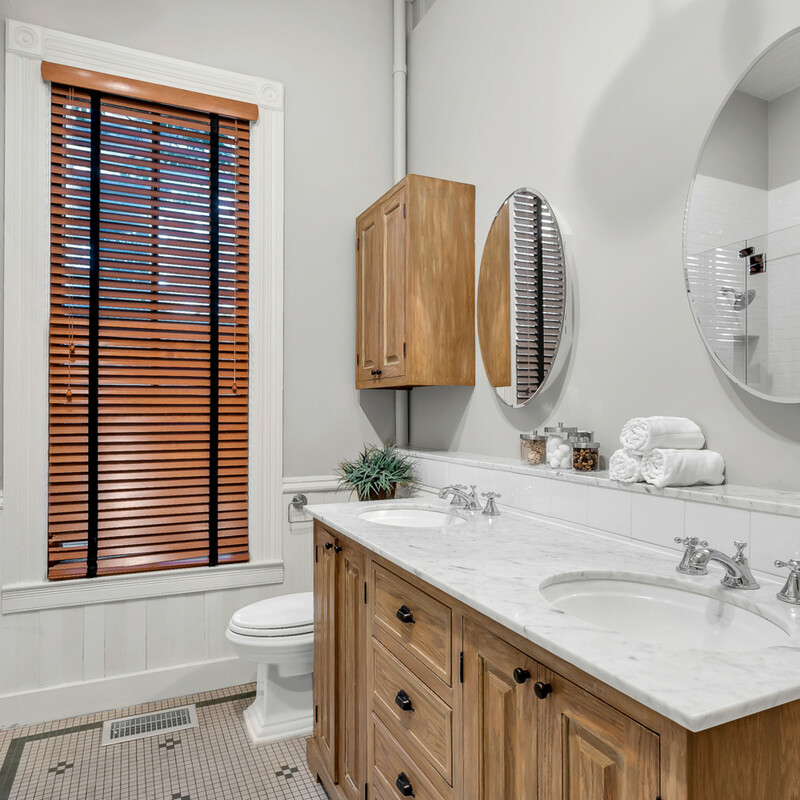 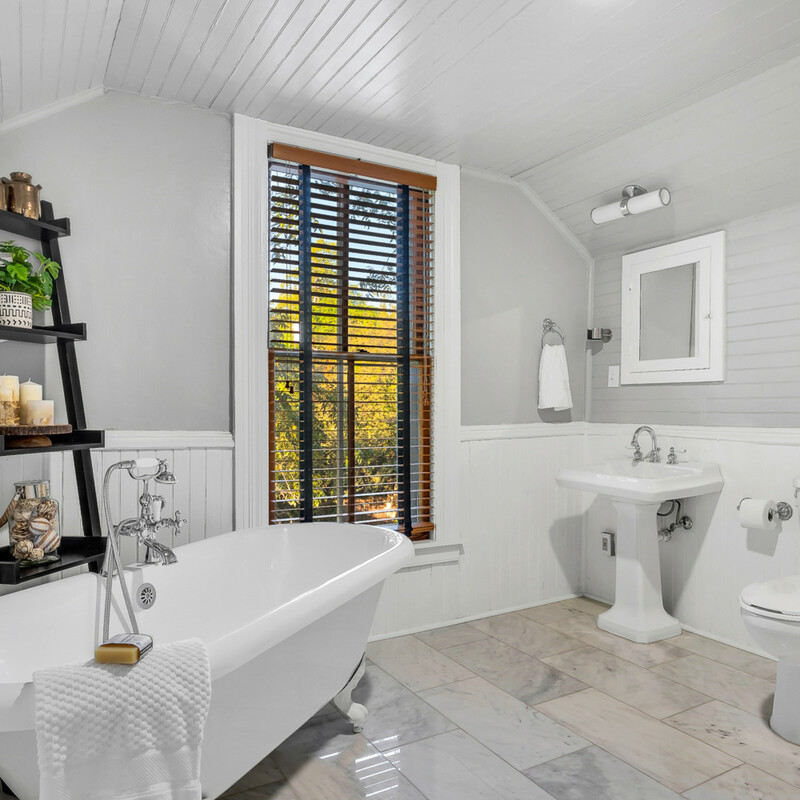 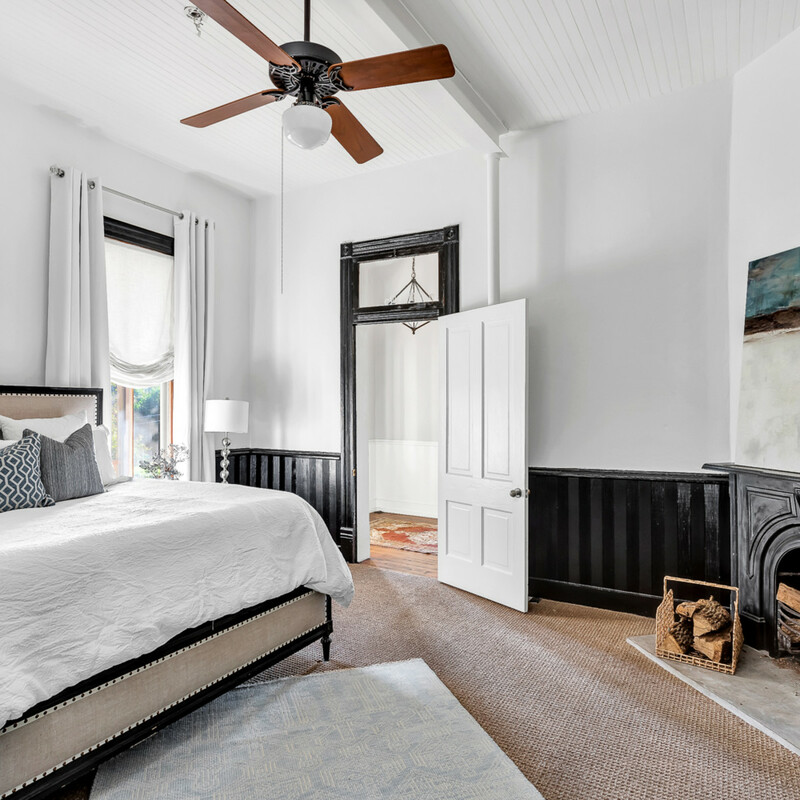 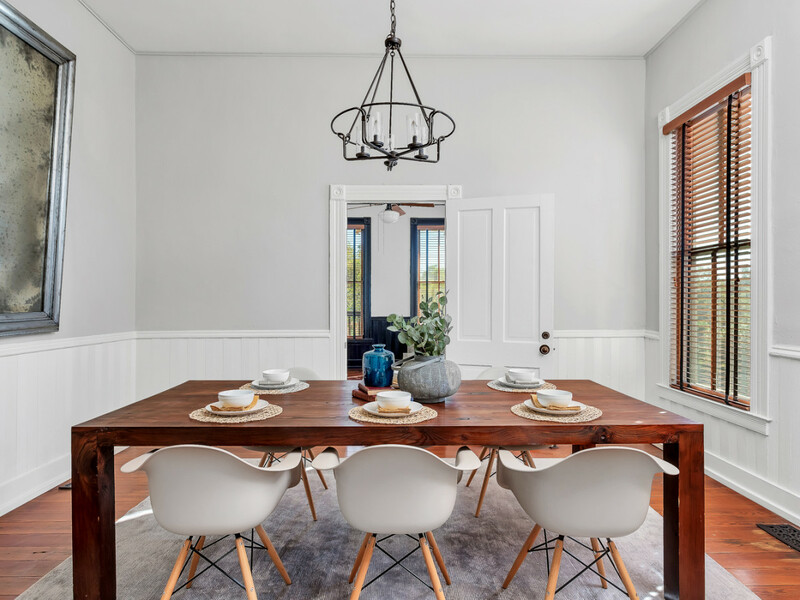 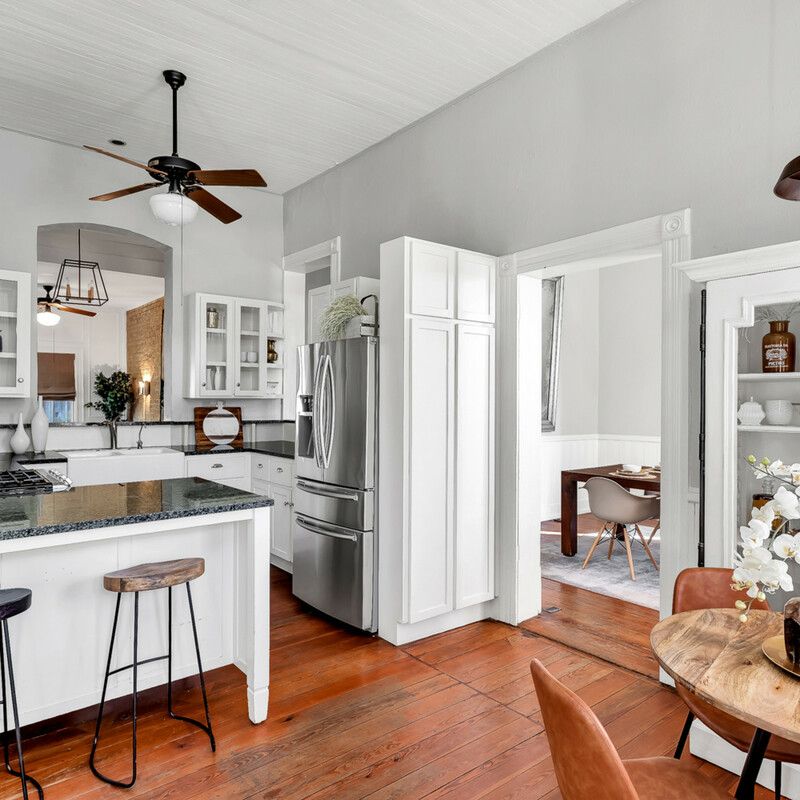 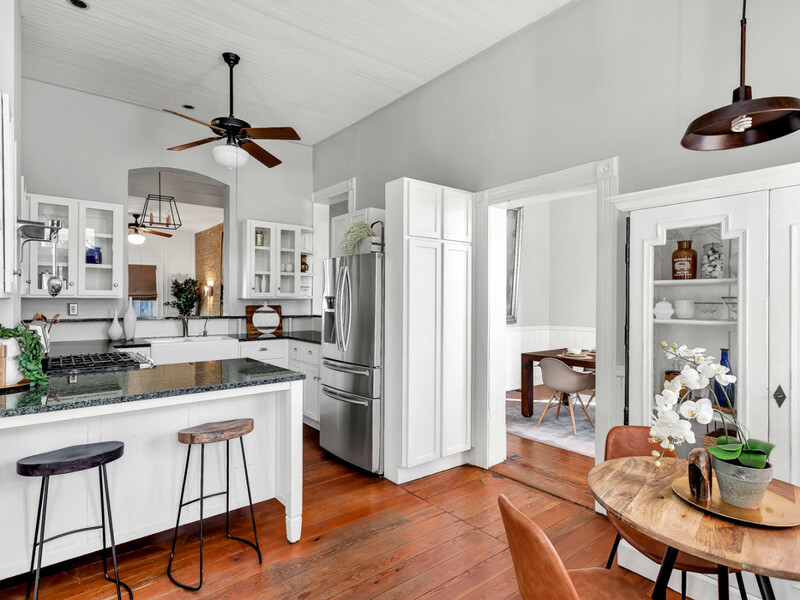 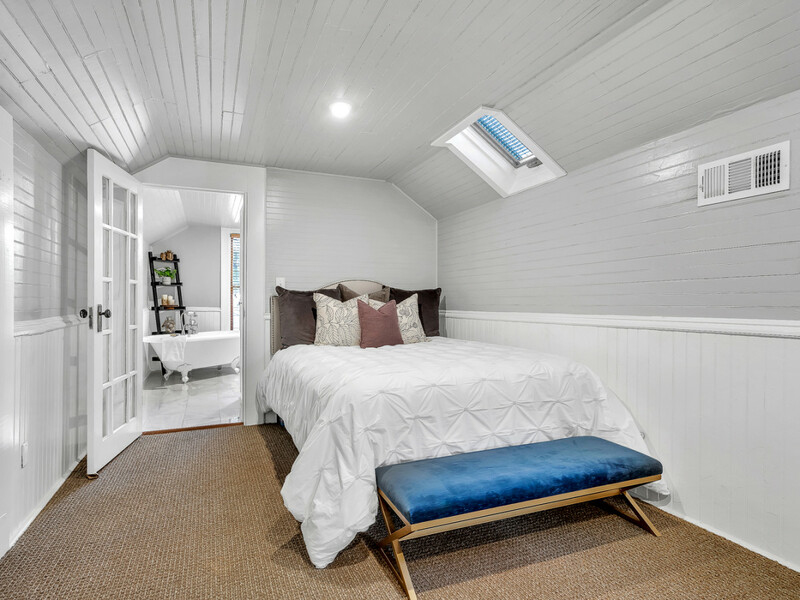 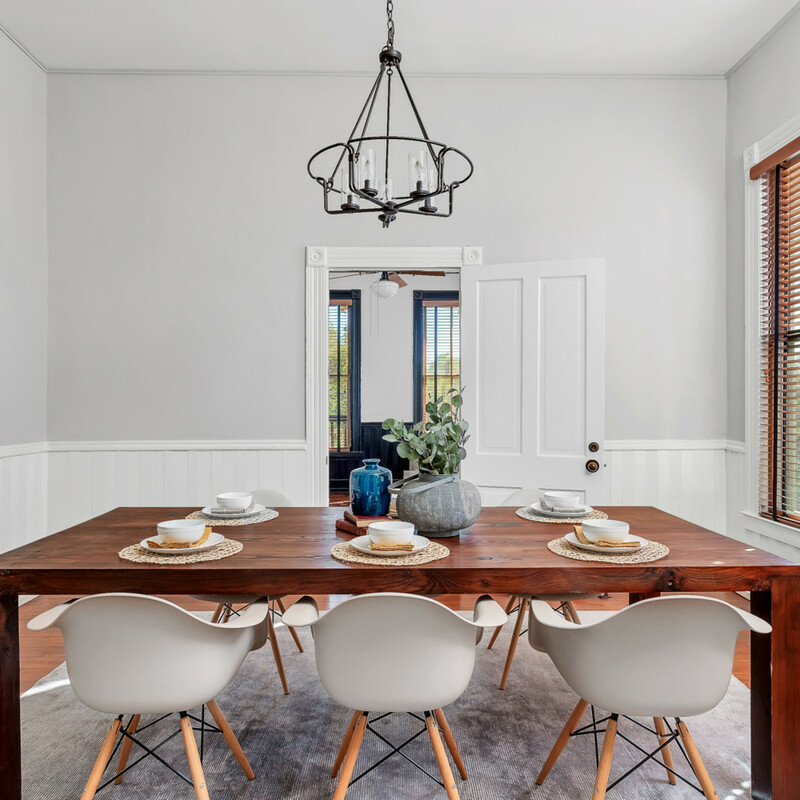 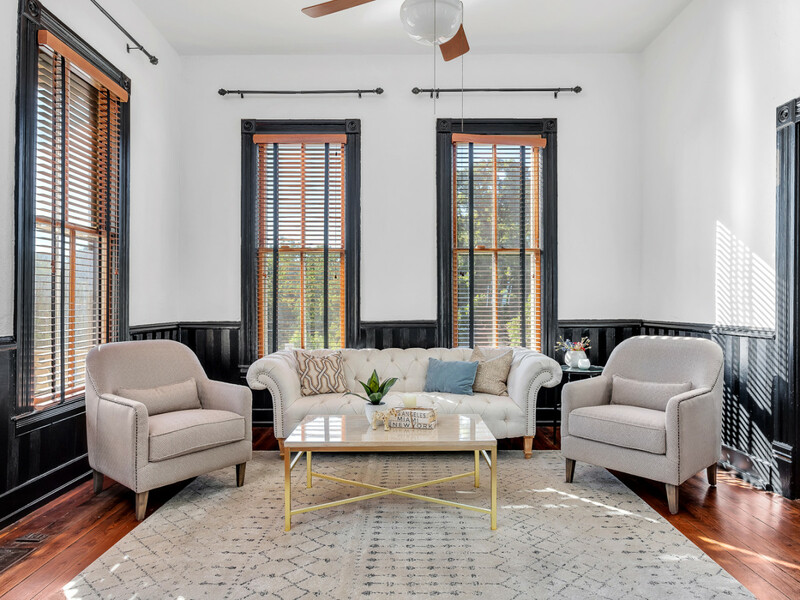 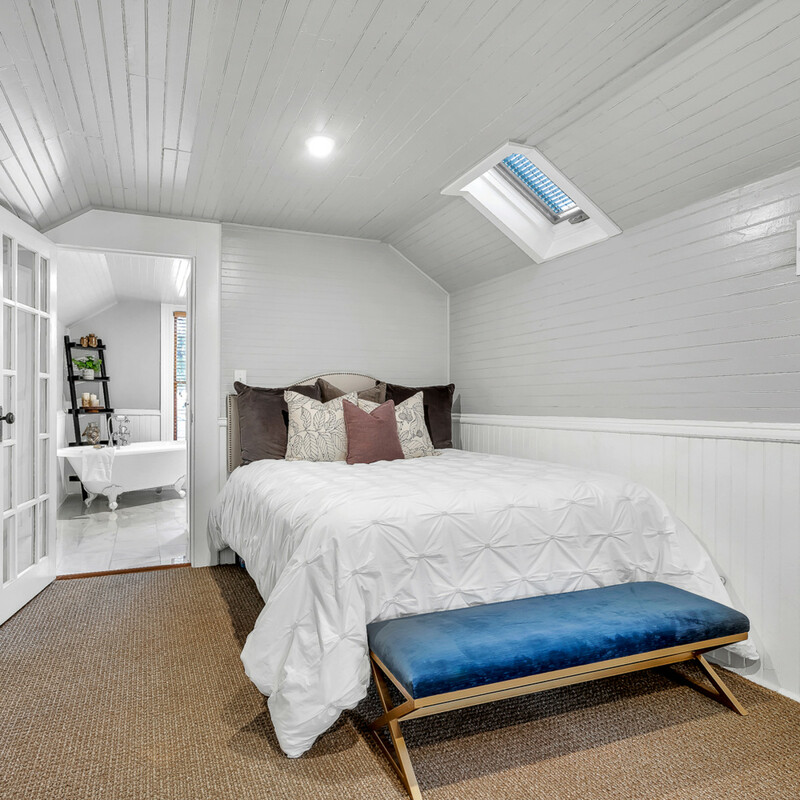 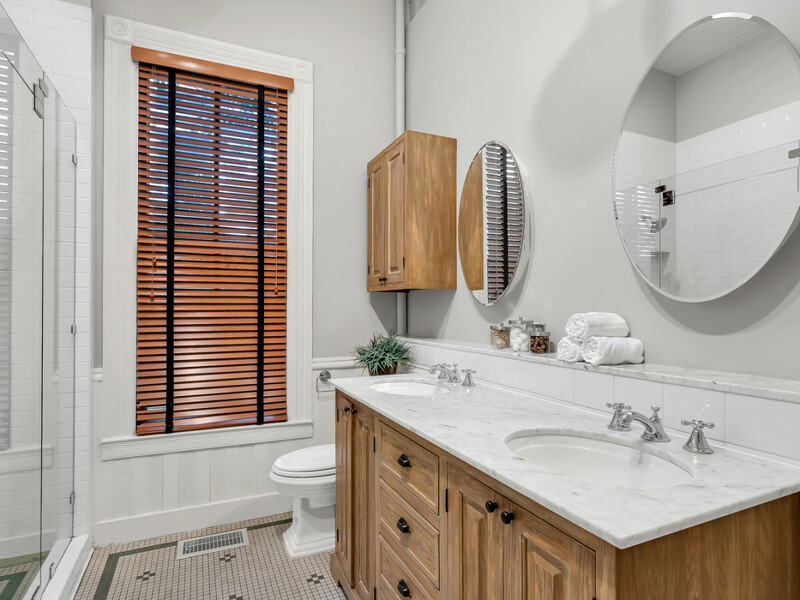 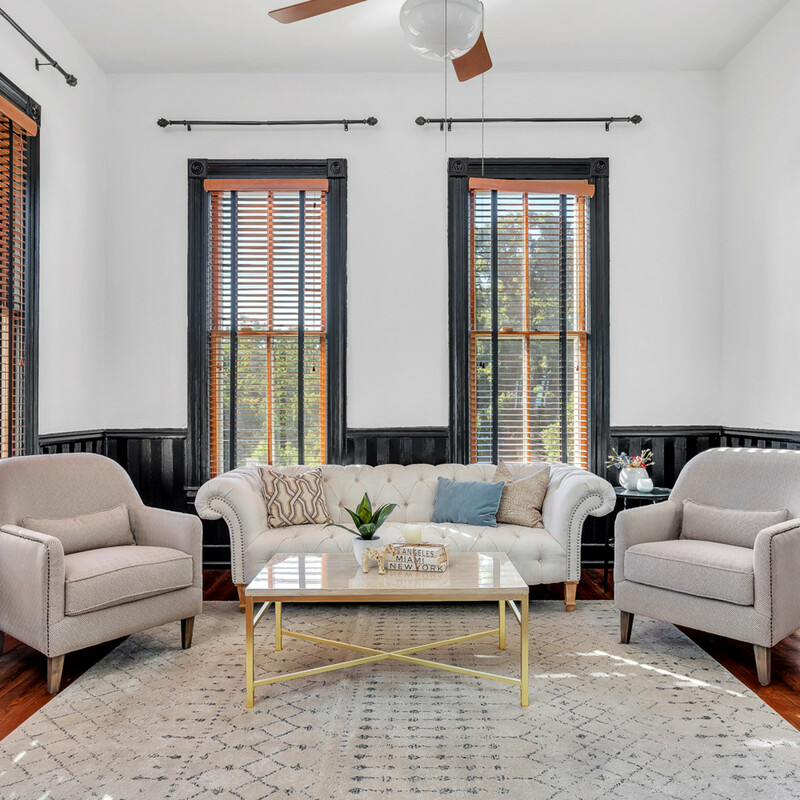 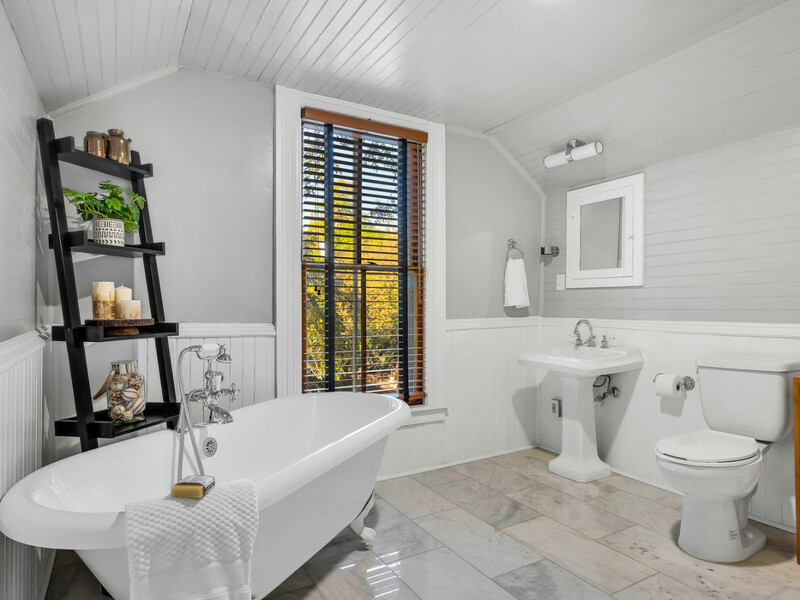 The four-bedroom, three-bathroom house includes classic features of the era, including long-leaf pine floors, two fireplaces, and 14-foot ceilings. 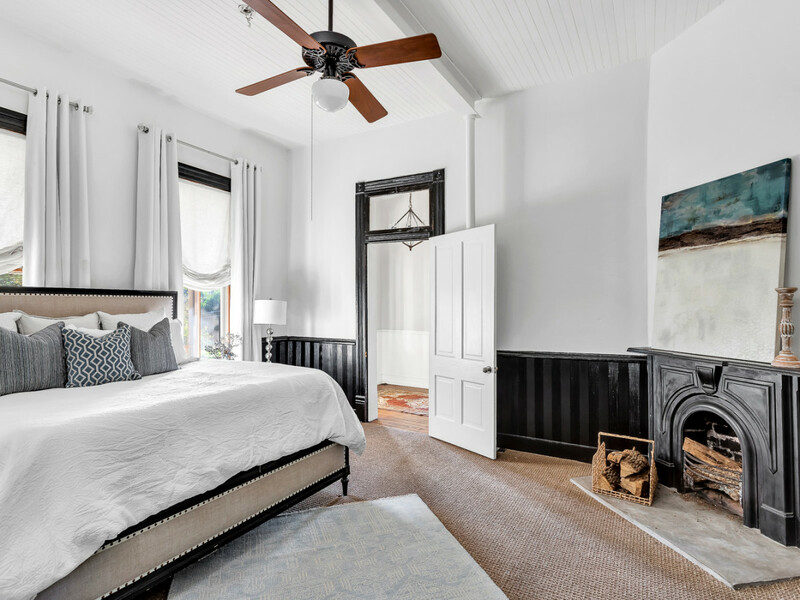 Though the current owners recently renovated the 19th century building, they did so with its history in mind. 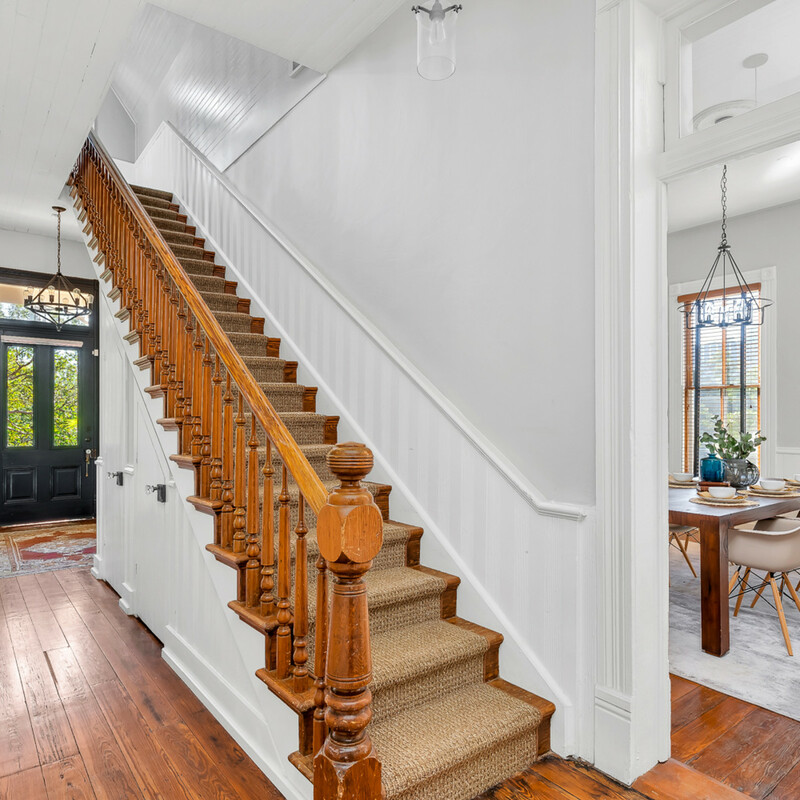 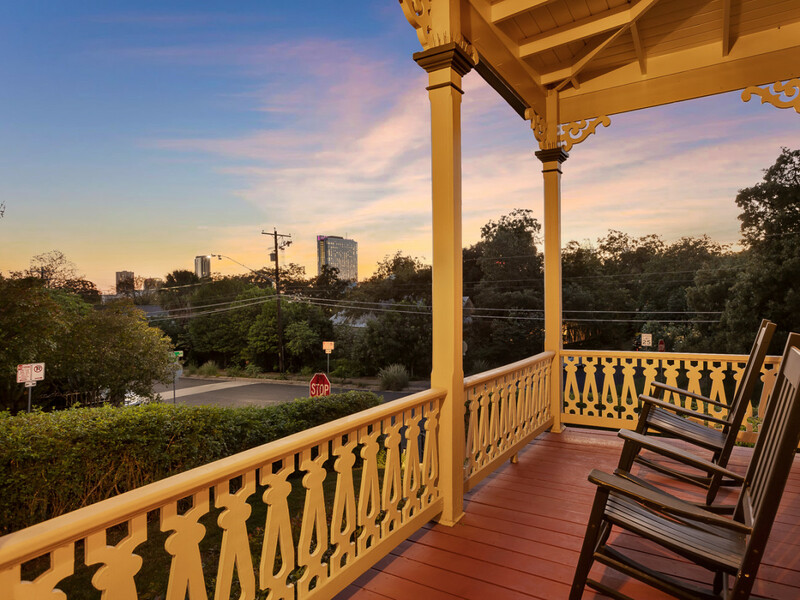 "The integrity of the historic home has been maintained and [has added] to the grandiosity of the place," says Carol Dochen of Dochen Realtors, who is representing the seller. 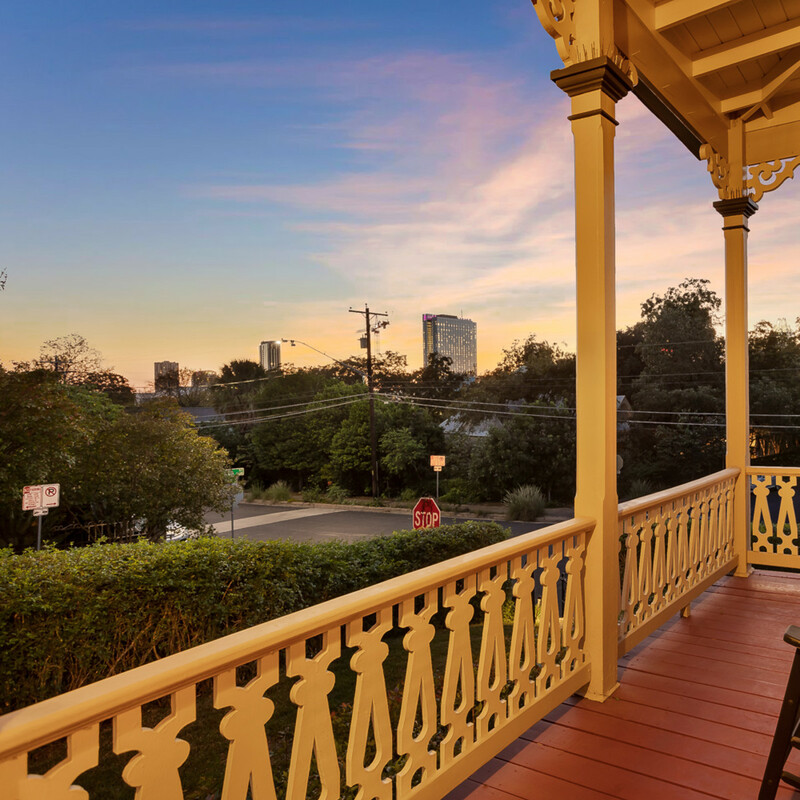 "The vibe and history are hard to beat." 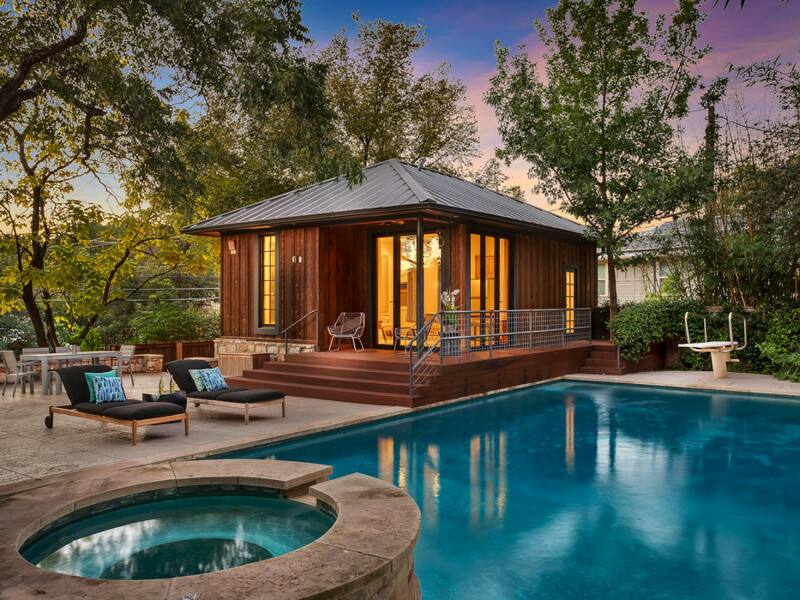 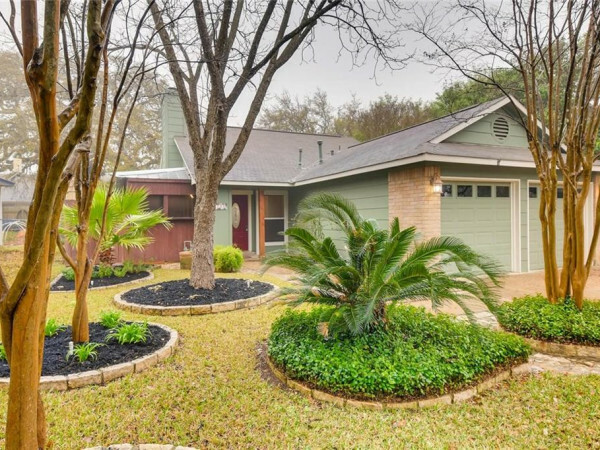 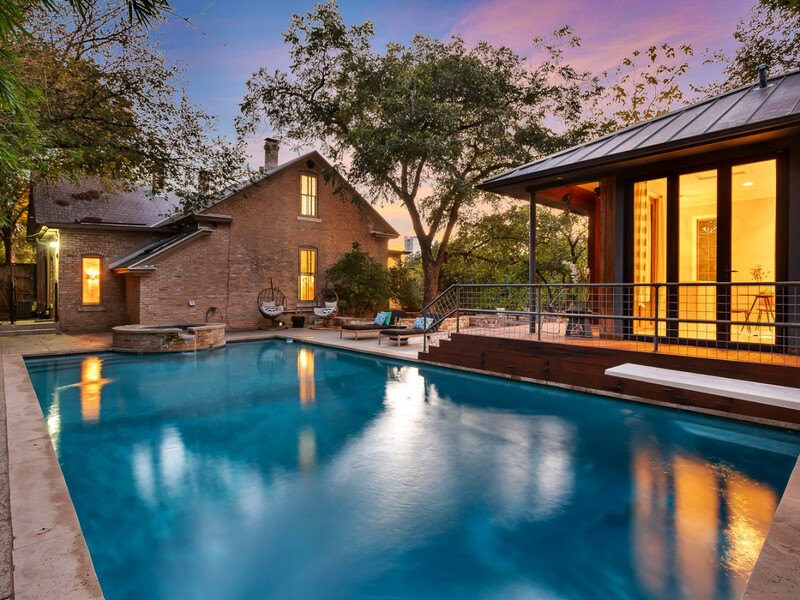 Adding to the uniqueness of the property is a special backyard oasis complete with a pool, patio, the purported "only private diving board in East Austin," and an Emily Little-designed guesthouse. 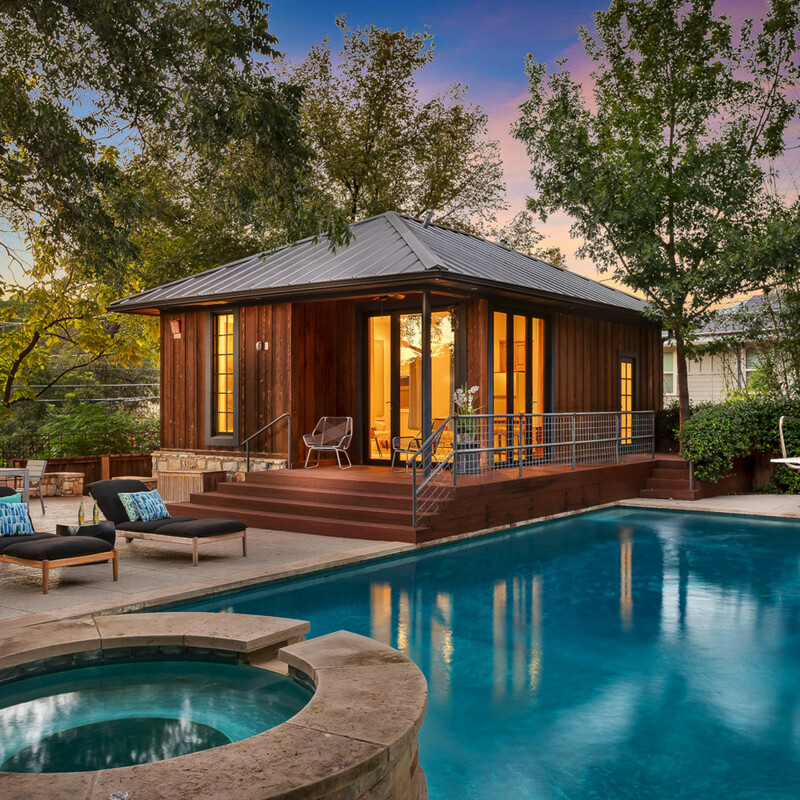 Perhaps the most important feature, however, is the home's location. 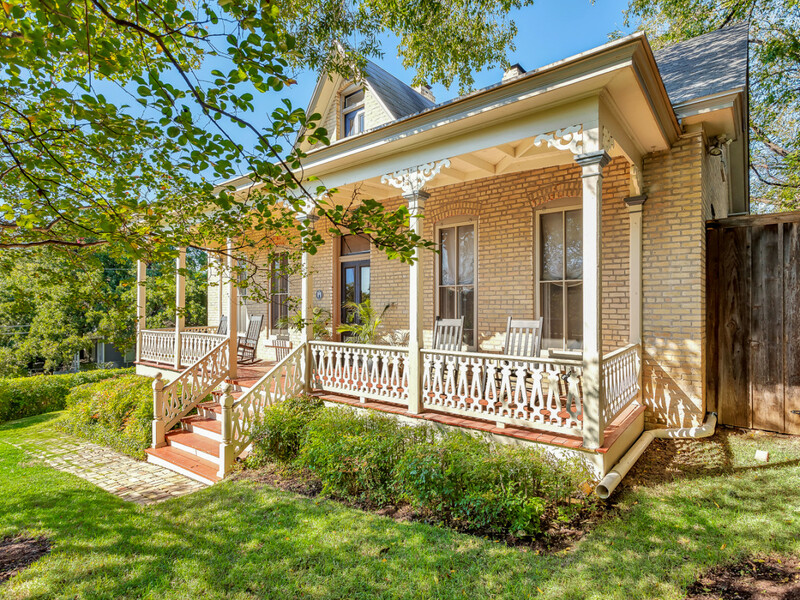 Tucked away at 1110 E. Eighth St., the Lindemann House is just a short walk from East Sixth bars, Rosewood restaurants, and downtown attractions. 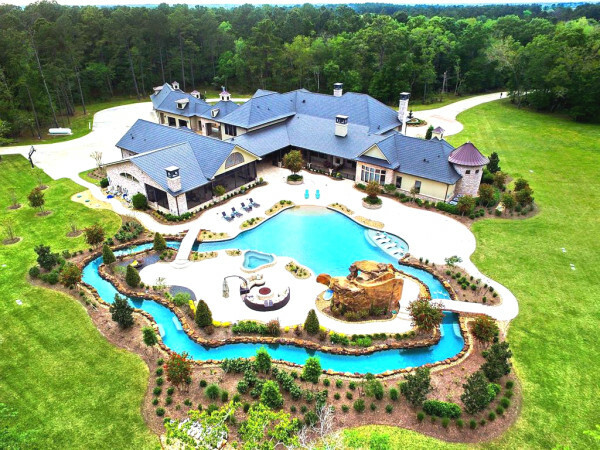 And for a couple of million dollars, it can be yours.